B.O.S.S. 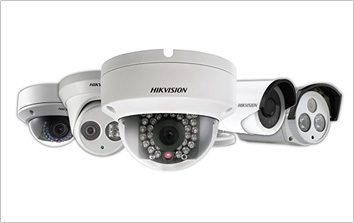 Ltd CCTV systems have been developed to be used in a huge variety of ways. 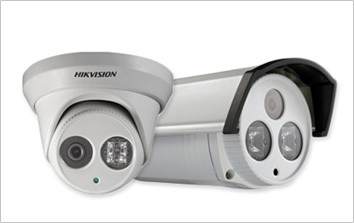 CCTV as we see it is a tool not only to tackle crime but is also there to be used in day to day management. B.O.S.S.Ltd access control systems rage from simple stand alone single door units to fully integratable multi-door networked units. B.O.S.S Ltd intercom systems start from the entry level single door stand alone unit to a multi door, multi- user system. 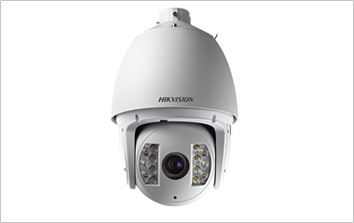 We offer a wide range of audio only or audio / visual identification both colour and monochrome systems to suit all requirements.